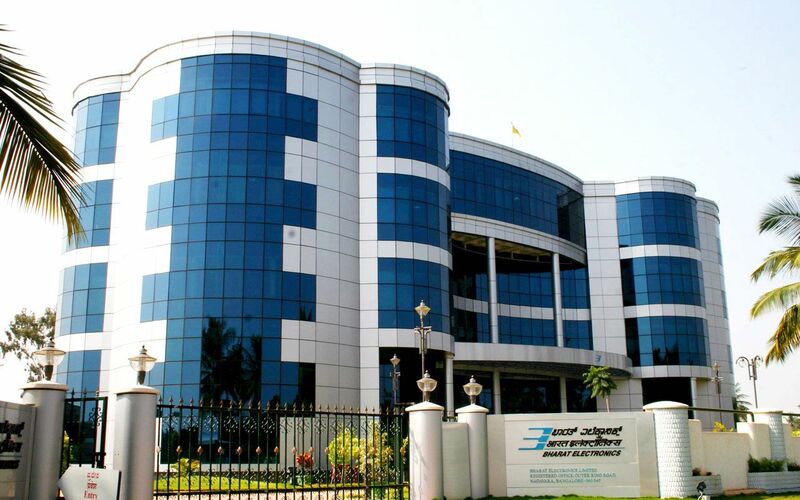 Bharat Electronics is an equal opportunity employer which welcomes applications from qualified professionals. No discrimination is made on the basis of gender, creed or culture. 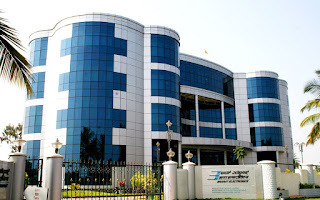 Bharat Electronics reserves the right to select one or more candidates from this announcement. 26 posts for all over India. Also, candidates may be posted or assigned field services in any part of India. 30 years for SC/ST candidates respectively. 10 years age relaxation for PWD candidates in their respective category. Contract Engineer (Electronics) - An all-inclusive consolidated remuneration of Rs.23,000 per month. Follow up of project management activities, customer interaction, Field services, Installation and commissioning of SATCOM equipment, HUBs, baseband modules, RF & microwave equipments, antennas, networking devices, servers, Microsoft and CISCO services , GSM & CDMA/LTE etc. Product Support and field service for all BEL supplied products.